to learn the main basics. 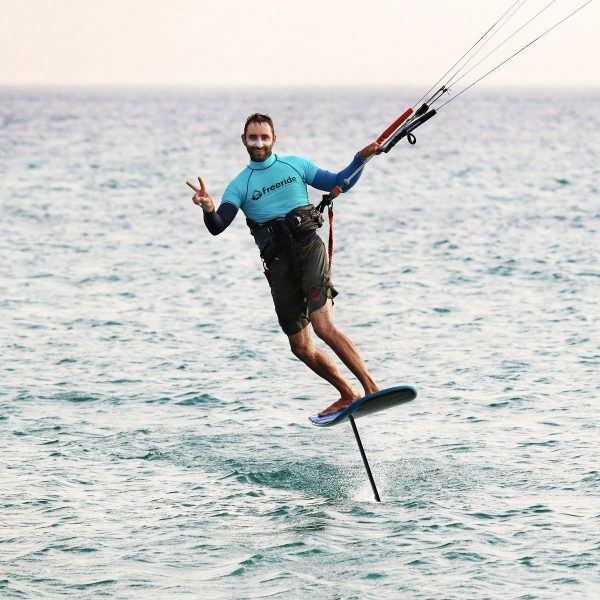 of kitesurfing with Freeride Tarifa. We offer courses adapted to all levels. Our experienced instructors can tailor lessons to match your individual needs, whether you’re a beginner, intermediate or seasoned expert by guiding you by walkie talkie. You never have to journey with bulky equipment again. We supply a host of Naish kites, boards and accessories that are ready for you to rent with the latest models of the year. Let us take care of your trip. We have a number of great value packages including kite, sport activities and accommodation that will suit any budget and group size. There’s nothing quite like the freedom and thrill of kitesurfing. And we know it best. All our instructors are certified, passionate and experienced. We’ve travelled around all the best windy coasts in the world for the love of the sport, before deciding to set up a school in the best one of all – Tarifa. Tarifa is the wind capital of Europe. 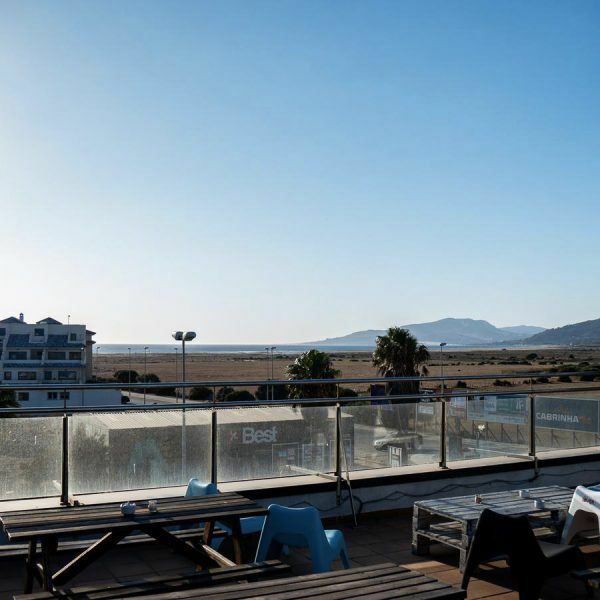 It enjoys over 300 days of excellent wind conditions a year, making it the perfect spot to practice kitesurfing. Tarifa has two different winds types. Poniente is side on shore and steady. Levante is side off shore and strong. There’ll always be a condition to suit you, no matter what your level. There are countless bars and restaurants to enjoy. Relax, refuel and meet fellow thrill seekers. You can also head out for a day trip to one of the many scenic destinations. A great place to learn and have fun! 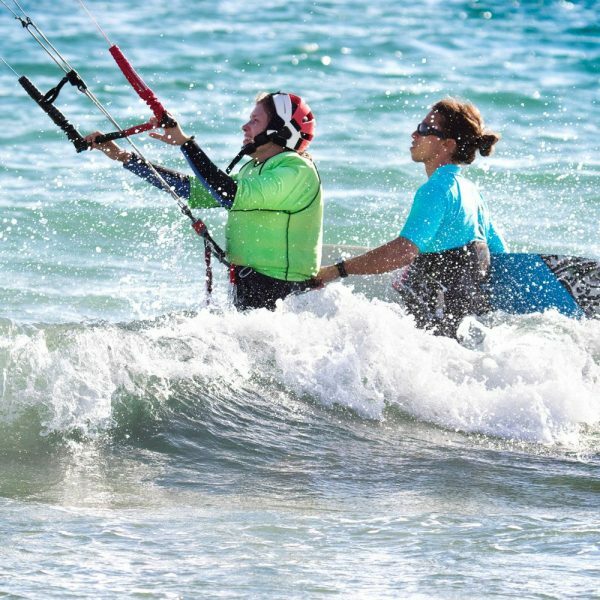 Amazing teachers, new Naish equipment and plenty of professional tips to learn. 1 week of lessons with Freeride Tarifa. The spot, the ambiance, the quality of service are amazing. Thanks to Oliv, my instructor, I could ride freely with my board from the third day. to bring you the best service and prices.